Personalized care and excellence in hearing health care that you deserve. 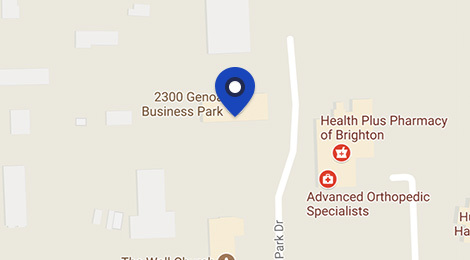 We have been helping improve the quality of life for your family, friends, and neighbors in the Brighton, Farmington, and surrounding areas for more than 11 years at our two convenient locations to better serve all your hearing needs. We accept most insurance plans. Our experts will determine your benefit, file your claim, handle the paperwork, and help you get your maximum insurance benefit whenever possible. We also have financing options available. 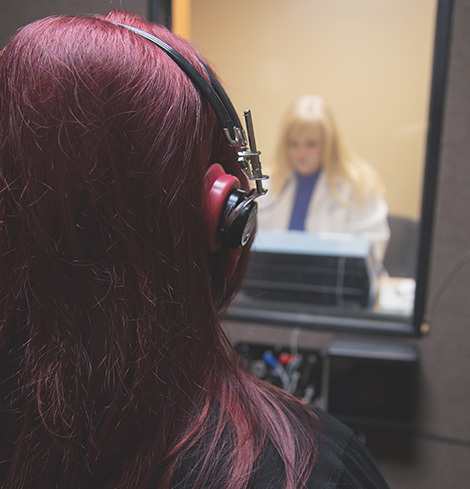 Established in 2006, The Hearing Clinic specializes in caring for all your hearing needs. Our Audiologists have advanced training with all the latest developments and innovative technology in hearing care and hearing aid devices. Our hearing clinic will provide you with personalized care and excellence in hearing health care that you deserve today—and in the years to come. 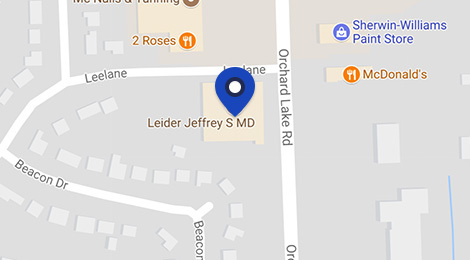 We take pride in building lasting relationships with our patients, taking time to get to know you, listening to your hearing and lifestyles needs, answering all your questions, and developing a personalized treatment plan and goals with the utmost care. The Hearing Clinic has a reputation for providing highest quality service and expert knowledge of the most innovative listening devices. We carry a large selection of digital hearing devices from only the top manufacturers in the business that we specialize to meet your needs. Additionally, we are experts on Tinnitus Treatments, Assistive Listening Devices, TV listening systems, special telephones for the hearing impaired, and customized hearing protection.